According to a bunch of punditry over the past six months, Millennials are questioning whether they will every buy a home. They've just witnessed their parents and friends get wiped out by the housing crash, prices in many neighborhoods seem beyond the pale, and job insecurity is a major fear. Some even like the idea that they are not going to be surprised by major roofing, plumbing, or other upkeep expenses that come with home ownership. On the other hand! Try to find any of these folks who really like their landlord. I know one poor soul who seemed to have a great relationship with her 70+ widow landlord. Sure the old gal wasn't quick to make repairs, and was not remotely gracious about late rent, but she seemed sweet and honest. That all changed when it came time to return the deposit after the move out. The landlord charged $135 to remove a coat rack and curtain rod that had been left as a courtesy to the next tenant, who later decided not to keep them. There was another charge for carpet cleaning, even though the carpet had been meticulously spot cleaned and all that was cleaned would fall under normal wear and tear. And this was a friendly landlord who was otherwise a decent owner. 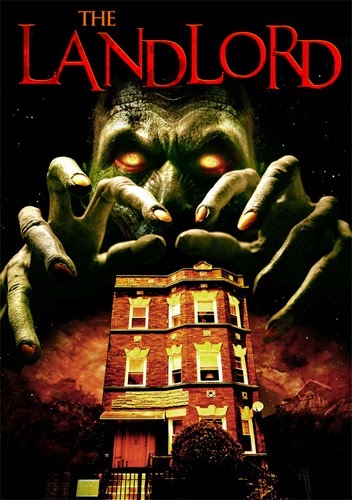 The point of the story was not to show a horror tale, but to show that the downside of renting is the almost certainty of painful and expensive transactions with the landlord. Sure, this tenant had the potential to arbitrate or sue in small claims, but most landlords know that the cost in time and money to pursue a few hundred dollars on the deposit is going to keep most tenants from acting. My suspicion is that most millennials will tire of living under the thumb of difficult owners, and eventually see the benefit of controlling their own destiny.